Relax with 9 CDs in a box (volume1-9). Relax with 12 CDs in a box (volume1-12). Relax and de-stress with the harmonious blending of visual and musical element. 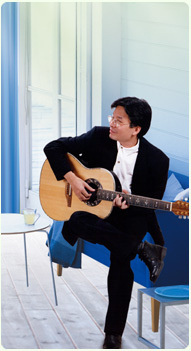 Relax and stress with the harmonious blending of visual and musical element.